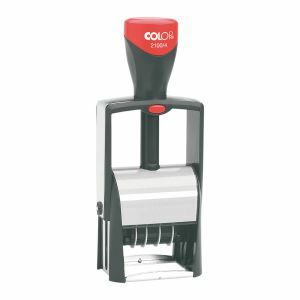 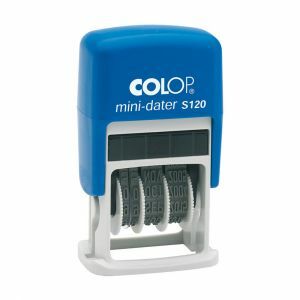 Colop Self inking daters or traditional date stamps used with an inkpad. 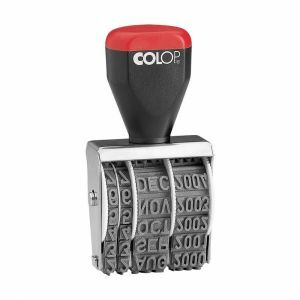 Date stamps come with 10 year changeable bands. 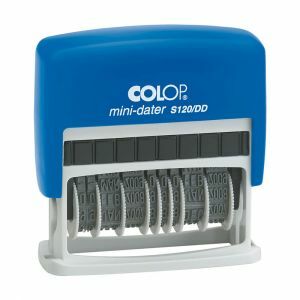 Self inking dater with two dates at 4 mm height. 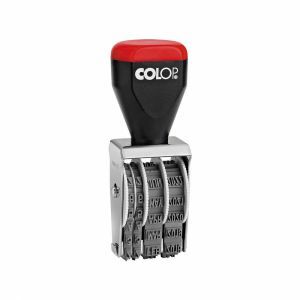 Stamps the date as day/month/year at 5 mm height. 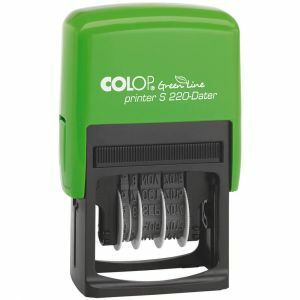 Rubber Stamp dater at 3 mm height. 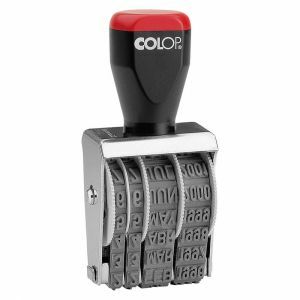 An inkpad is required to print the stamp. 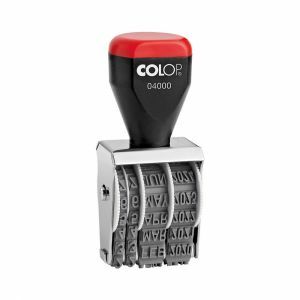 Rubber Stamp dater at 4 mm height. 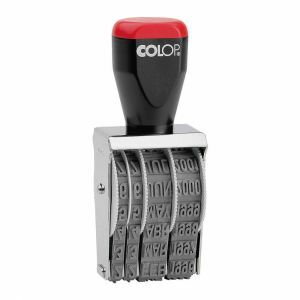 Rubber Stamp dater at 5 mm height. 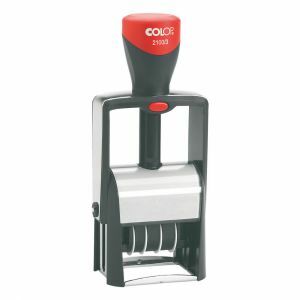 Rubber Stamp dater at 7 mm height. Rubber Stamp dater at 9 mm height.